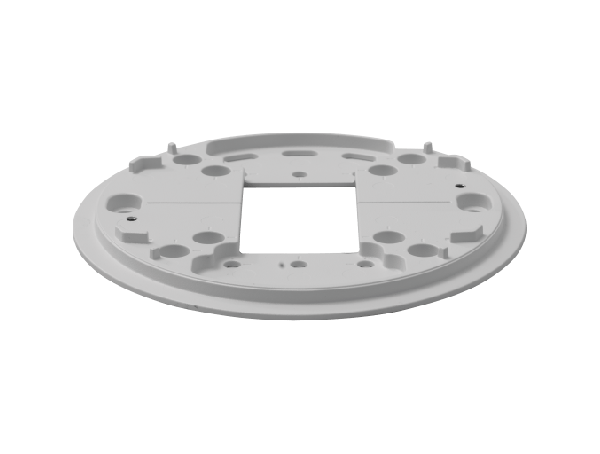 Mounting plate for AXIS P3343/-V, AXIS P3344/-V, AXIS P3353, AXIS P3354, AXIS P3363-V and AXIS P3364-V. Used when mounted on a single or double gang box. Mounting bracket for AXIS P33-V/-LV indoor cameras. 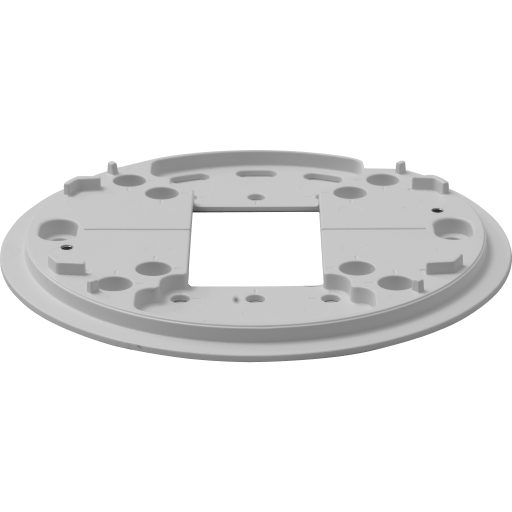 For mounting cameras on junction boxes (4" square, 4" octagon, single-gang, or double-gang), and other Axis mounting accessories. Also compatible with selected AXIS M30 and P32 cameras.